While I am away in Chicago visiting Bill’s mother for a couple of days, here is a previously-written blog post about an earlier trip to Chicago. 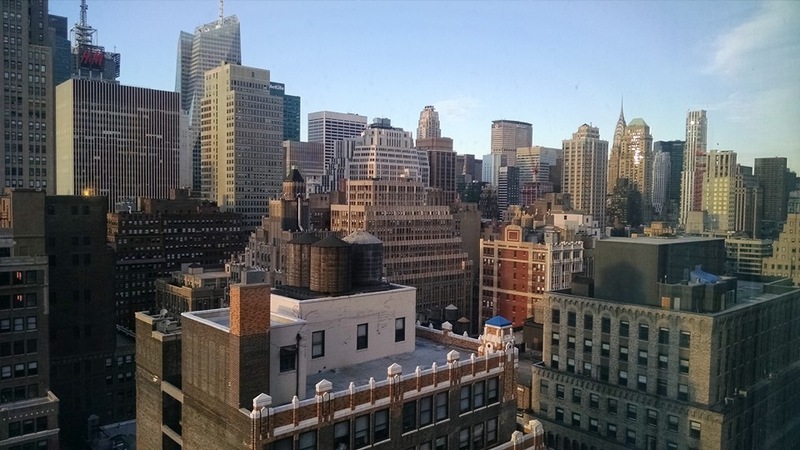 This post was first published in September 2014. Everyone has heard some version of the song referred to in the title of this blog post. Literally translated, it means “my sunshine.”I wanted to sing this song at the top of my lungs the other day as Bill and I wandered through one of the most amazing and fabulous places I have ever visited – Eataly. It felt like my sunshine. Before I tell you about my amazing day in a place as close to Italy as possible without getting on an airplane and flying for seven or eight hours in a seat that only reclines a tenth of an inch, I have to tell you a bit about my love affair with Lidia Bastianich. She is known in our family simply as Lidia, similar to Madonna or Cher or Bono. If I mention Lidia, I don’t have to explain who I mean. 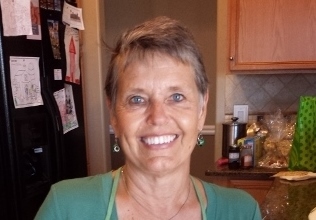 She has had a variety of cooking shows on PBS for many years, and has about a million cookbooks, all of which I own. I like her obvious love of food and simple cooking and preparing a meal for your family. My ideals about cooking imitate hers. While she has restaurants around the United States, she lives in New York City and her first restaurants were there. 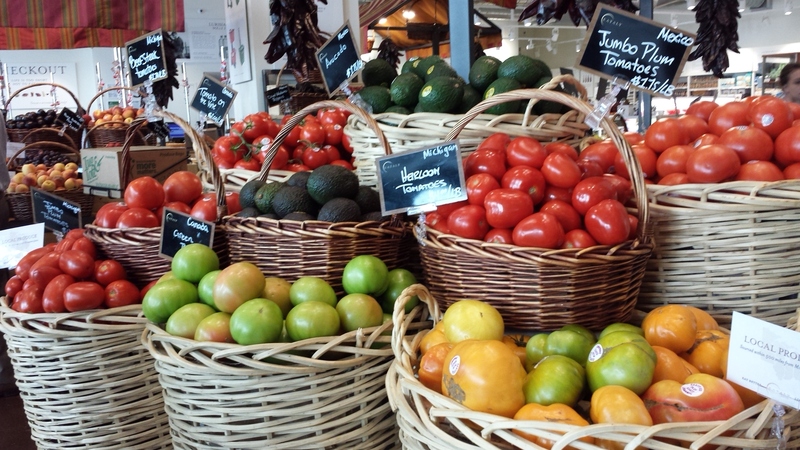 And a couple of years ago, along with another famous chef – Mario Batali – and her son Joe Bastianich, she founded a food market – and I use that term loosely in this case – called Eataly. 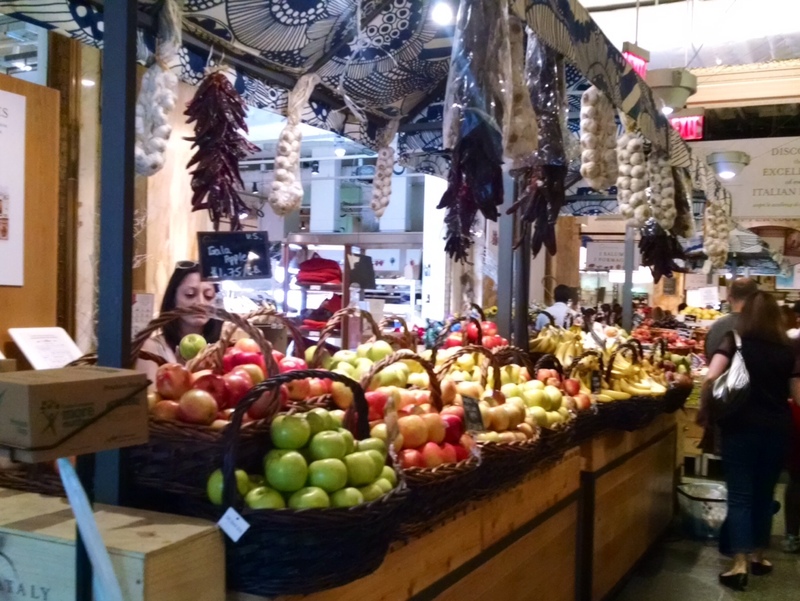 Jen and Bec visited New York City’s Eataly recently during their trip, and I was very envious. 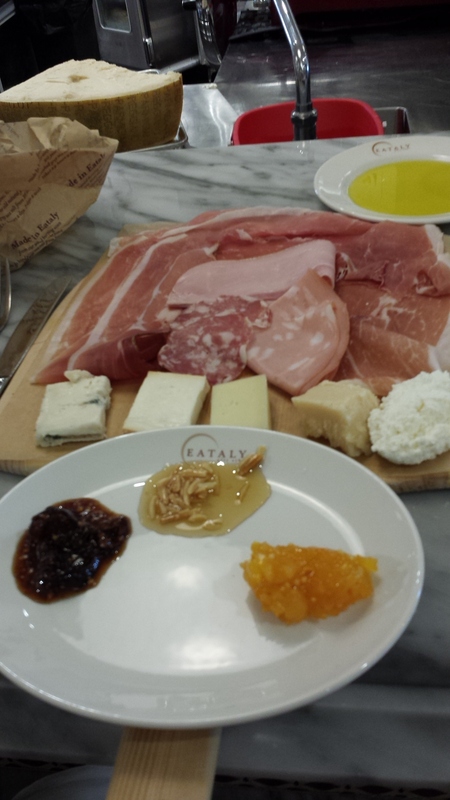 I looked on line to get a little more information, and was delighted – simply thrilled in fact – to learn that there is an Eataly in downtown Chicago with an even bigger footprint than the one in NYC. He agreed without a second thought. I told you yesterday about our fun day in general terms. But we literally spent the entire afternoon in this amazing, well, I don’t even know quite what to call it. It is an Italian food market, but there are places to eat and an amazing wine store featuring wines from all the regions of Italy. 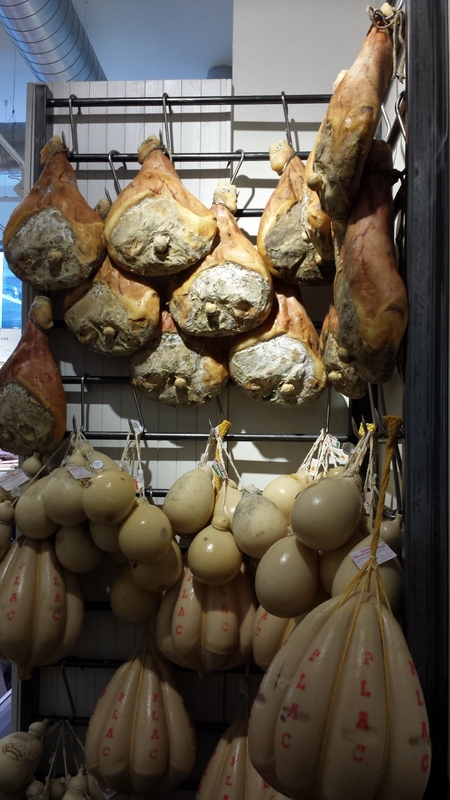 In fact, one of the most amazing things about this market is that it featured foodstuffs from all over Italy. For example, the olive oils were divided into all of the various Italian regions – Umbia, Tuscany, Sicily, and so forth. 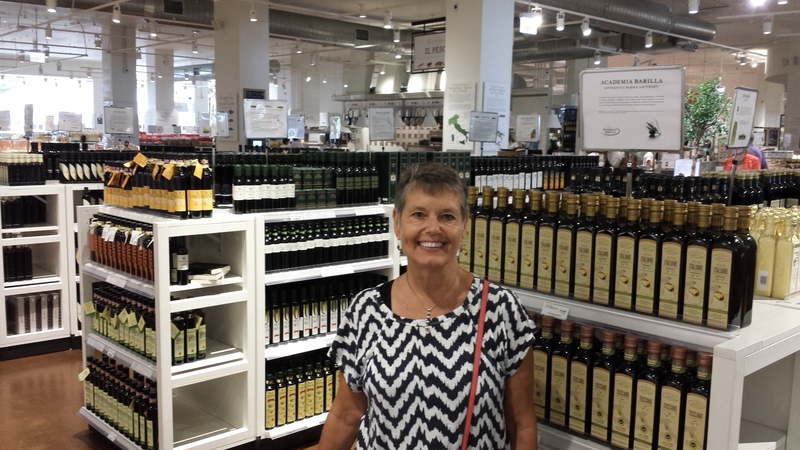 There were literally shelves of olive oils….. 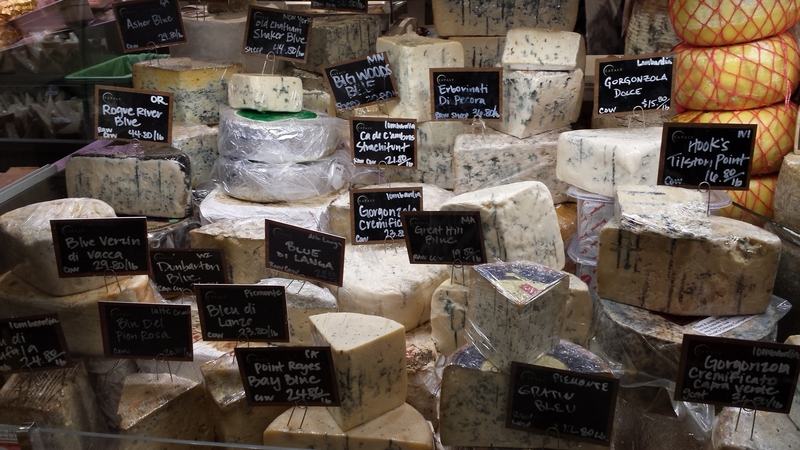 Here is Eataly’s selection of JUST BLEU CHEESES…. Bill and I have been lucky enough in our lives to spend considerable amount of time in Italy, and while I love all things American, I miss a few things that I think are difficult to find in the United States. Or at least in Denver. One of these is a really true espresso macchiato. 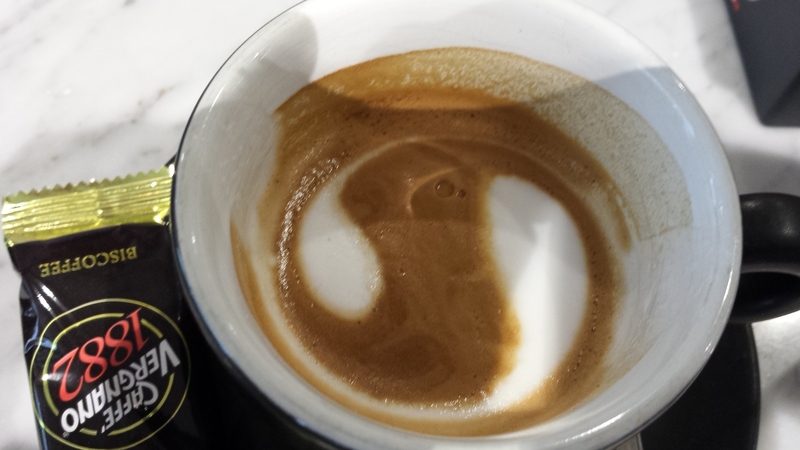 Most coffee places offer a macchiato that really is nothing more than a latte. An Italian macchiato is simple and divine. Guess what? 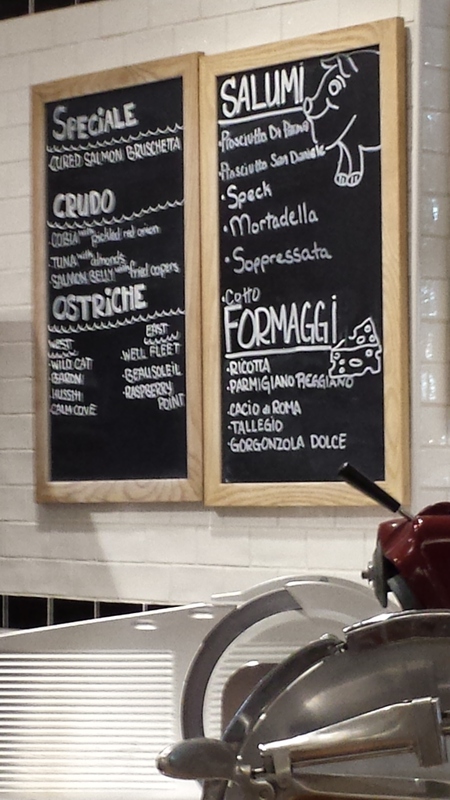 They offered it at Eataly…. 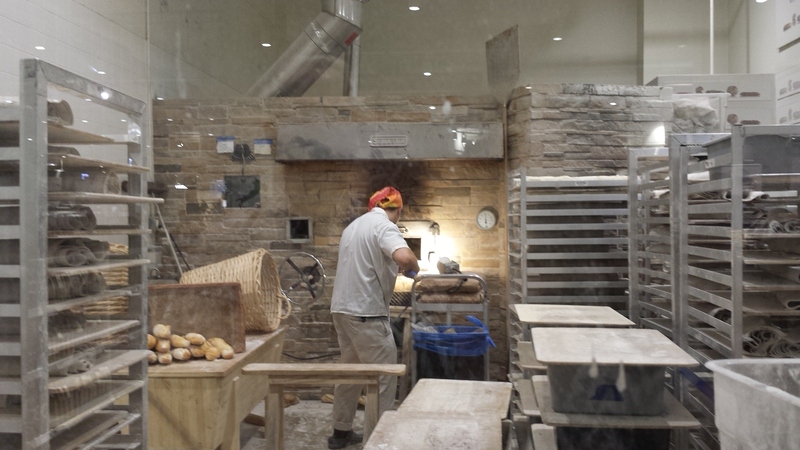 All of the breads are baked in a wood-burning oven…. 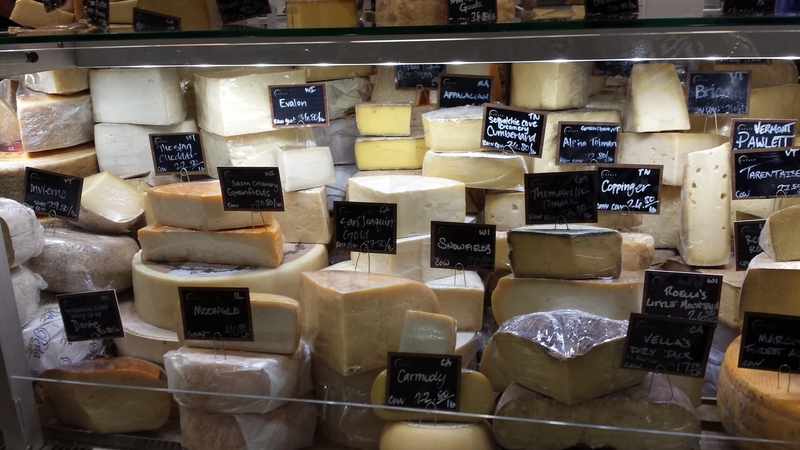 We wandered around and looked at the selections of produce and cheeses and meats and seafood and canned goods and were swept back to our days in Italy. With such a selection of foods, it took us considerable time to decide what to eat. We elected instead of going to the sit-down café where they bring food to you, we would go to one of the various stations where you could buy meat or cheese or pizza and make your own lunch. 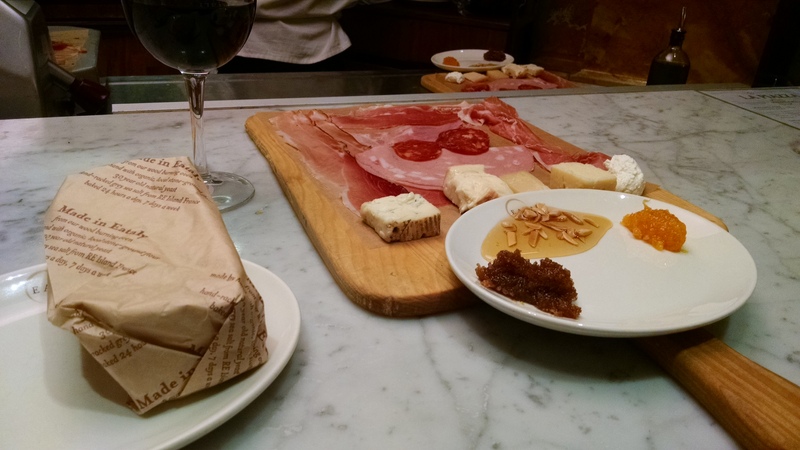 So we ordered a selection of salumi e formaggi, which they served on a wooden peel with bread and olive oil. Ah YUM!